7) A keying system combined with colour coding can be prevention of mismating. INTE-AUTO has designed, manufactured and distributed circular plastic Push-Pull connectors; they are especially adapted for applications such as medical electronics and test & measurement. We offer a wide choice of connectors with various contact configurations, multipole contacts and fluidic connectors. 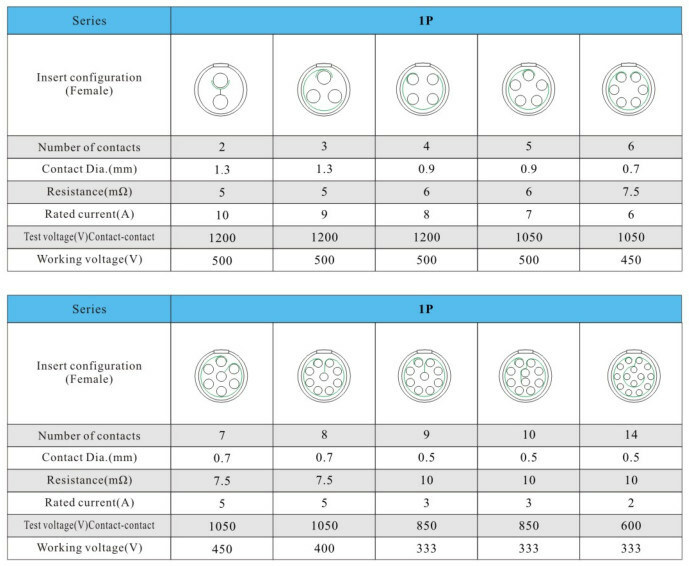 In addition, a range of one time use connectors and connectors for mains power is available. The plastic connectors are available in 2 sizes, depending on the cable diameter. It has 2,3,4,5,6,7,8,9,10,14pins for your choice, which can widely used in medical ECG equipment, detection systems, test system, instrumentation, endoscopy, computer systems, electronic / mixed coaxial unlimited equipment and so on. D6 Buidling, Fuzhongfu Commercial Area,Xinhu Road,Baoan Dis,Shenzhen,China.